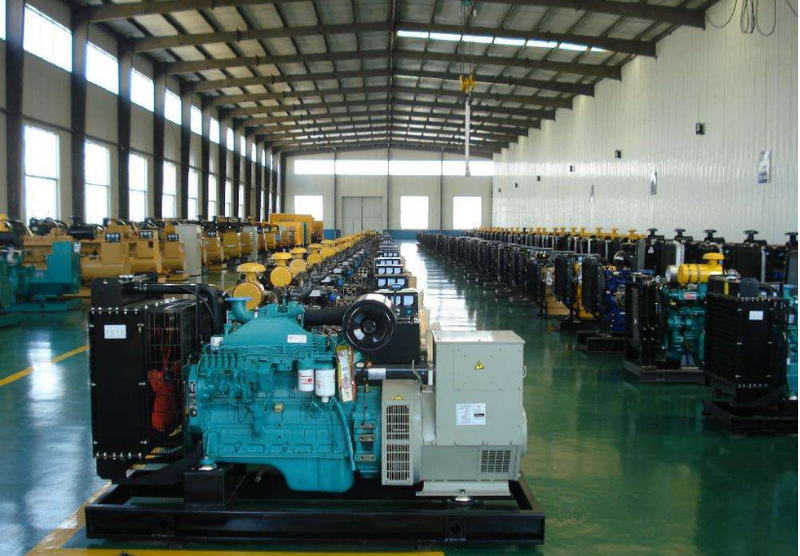 We manufacturer excel quality Perkins Diesel Generator that are adopt high standard raw material. These highly reliable Perkins Diesel Generator require low maintenance and are highly durable. 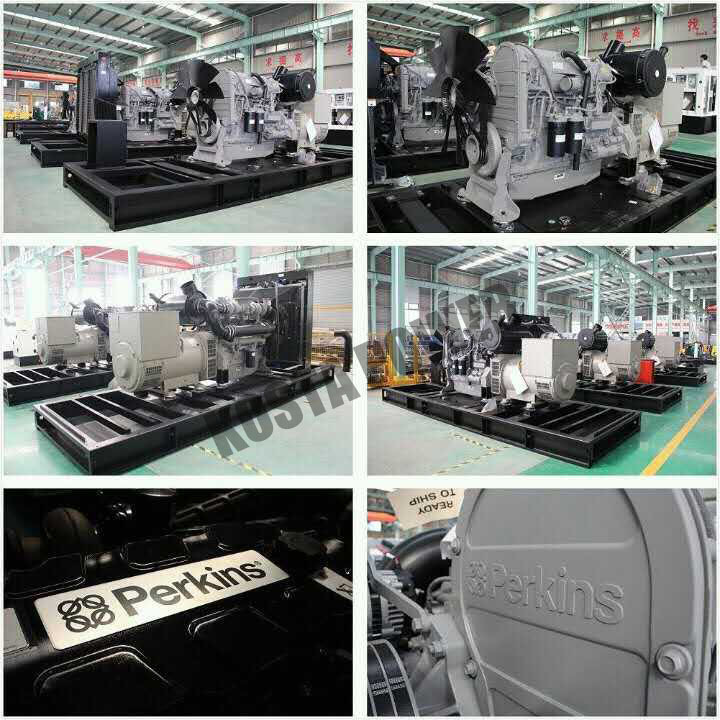 Easy for maintenance: Kosta Power have steady and long term cooperation with perkins enterprise,so that we can support customer with genius spare parts fast. Save your space : compact size ,easy for storage and installation. Economic choice: low fuel consumption. Secondly, during the guarantee period, if some spare parts broken not from human behavior, we can send you related spare parts.or you can choose to order some parts together from generator sets. Thirdly, we can support online technique support all the time. 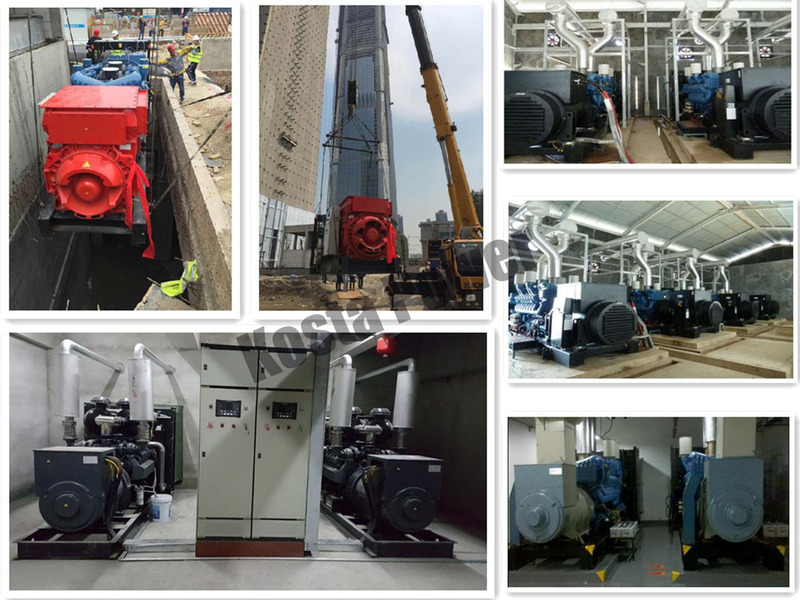 if you have some technique problem on genset running, we can support professional technique staff go to your place to guide you work it out. Looking for ideal Cummins Power Station Manufacturer & supplier ? We have a wide selection at great prices to help you get creative. All the Cummins Generators Price are quality guaranteed. We are China Origin Factory of Cummins Power Engine. If you have any question, please feel free to contact us.